Visit our greenhouse year-round for fresh flowers, vegetables and fruit, all grown organically! The greenhouse at Whitetail Organics has everything you can imagine when it comes fresh grown plants! 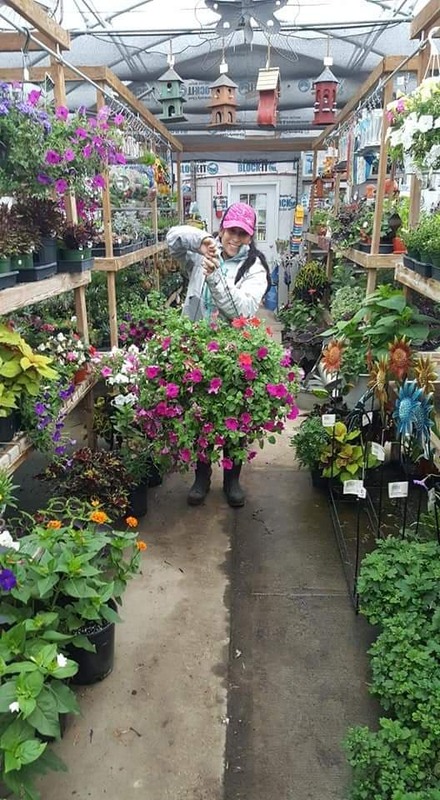 In our greenhouse, you’ll find flowers, vegetables, perennials, annuals, raspberries, strawberries, blueberry bushes, asparagus, garlic, straw, herbs and more! If you need seedlings to get a jump start on your own garden, stop by: chances are we’ll have what you need, or if not, we will probably grow it for you! We also carry a great supply of gardening accessories including pots, seeds, tools, and more … with fresh inventory every month!